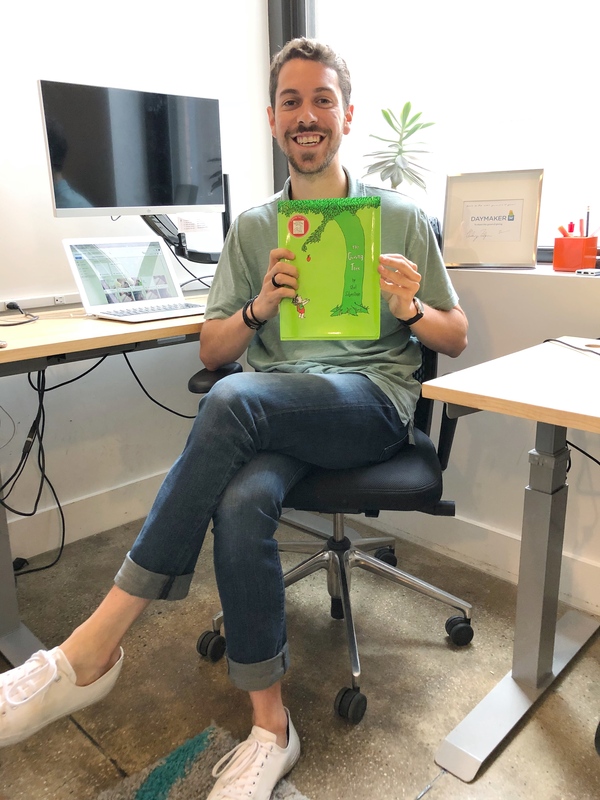 We're very excited to share our new Daymaker series, “The Stories That Shaped Us.” Each week during the Summer Swing Campaign, we’ll share a unique story about how reading shapes and inspires every child, featuring perspectives from our team as well as some of your favorite authors. I was so in love with “Alice in Wonderland” as a child. My parents had given me the boxed edition when I was four or five years old. Alice became my culture hero long before I knew what that meant. I wanted to have Wonderland adventures, magical and real. I wanted to guess the answer to the riddle, "Why is a Raven like a Writing Desk?" even though I didn't know what a raven was at first. I wanted to have tea parties, and meet the queen. The Alice books made me want to do so much. I memorized all the poems and to this day I can recite "Jabberwocky." And the oddest of all? 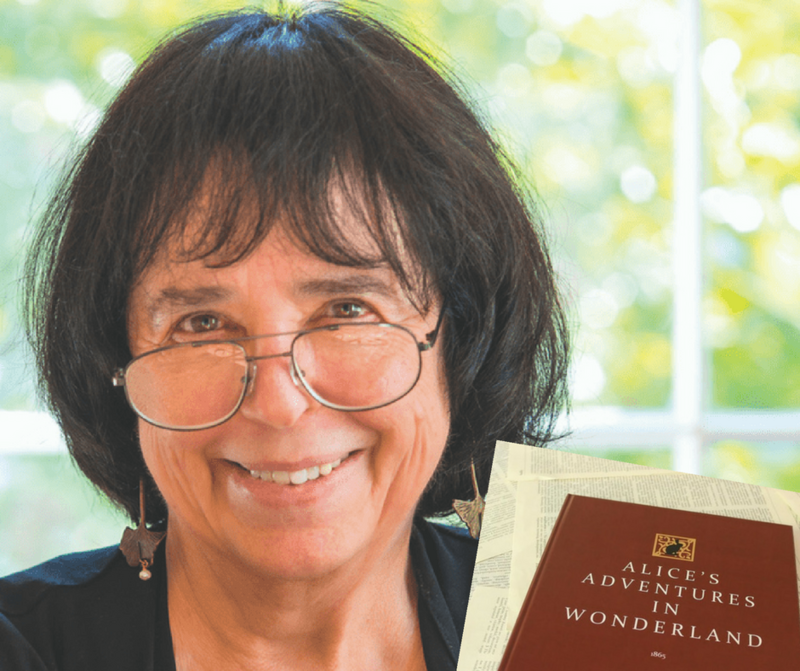 Our world is lucky to have 366 wonderfully creative adventures from Ms. Jane Yolen. How many stories are waiting to be written by the authors of tomorrow that just need a little inspiration? When I was a child, I did not spend a lot of time reading quietly. I was too busy talking to myself -- my imagination ran wild. So my favorite books were the ones that fueled my creative energy. Shel Silverstein's poetry books, “A Light in The Attic” and “Where the Sidewalk Ends” were my literary bibles. Silverstein's poems and black line drawings, printed on thick creamy paper, astonished and delighted me. I was not a passive reader; I studied the poems carefully, I memorized my favorite ones, I acted them out. What if we could capture and boost the imagination of every future Abby Hanlon, whose writing has shaped so many people around the world? For me, “The Giving Tree” was about the constant tension between our inner desire to be, play, and love and the expectations we place on ourselves to be successful. “The Giving Tree” taught me that we can find indefinite happiness in making others happy. It showed me at five years old that I could play a big part in helping people find their happiness, and that would also bring me great joy. 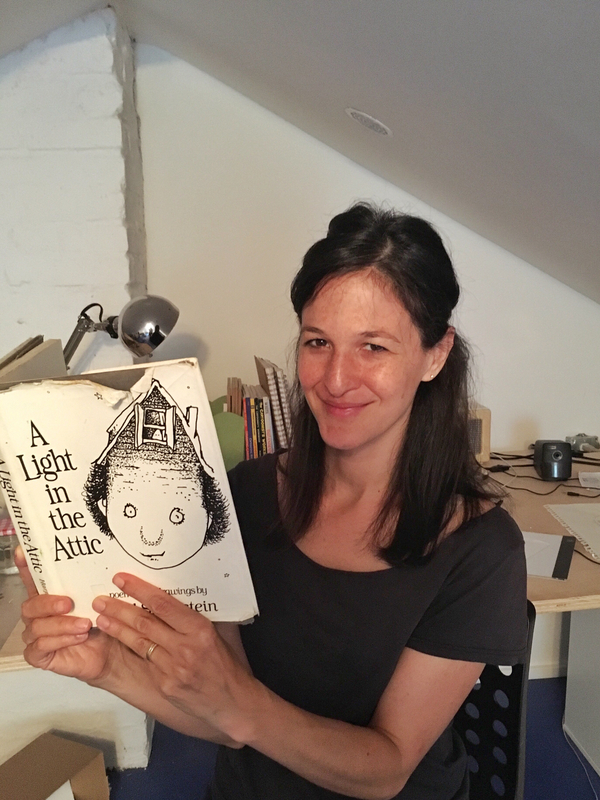 While my adult reading has shifted to academic studies on the positive effects giving has on our parasympathetic nervous system, it all began with Shel Silverstein’s idea that lifting up others may just make us feel better than chasing all of the external measures of success. Those stories shaped me, and my hope for every child is to have the chance to be moved, inspired, and challenged by the simple power of words on a page.